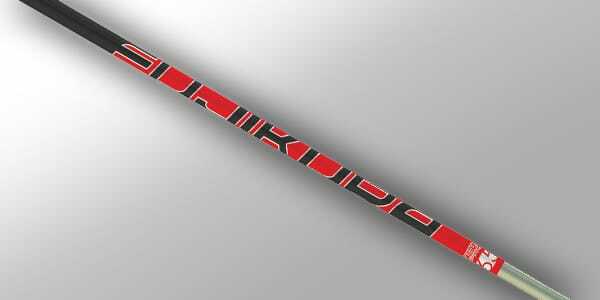 Since the launch of the original Speeder in 1996, Fujikura has been consistently producing tour-proven products that look, feel, and perform great. Whether it’s the newly revamped Speeder Evolution line, the tour stud that is ATMOS, or the staples such as PRO and Vista PRO, Fujikura has a wide array of products and unique EI Profiles. All of our products are developed with our proprietary enso technology to ensure that our claims are backed by more than just opinion. 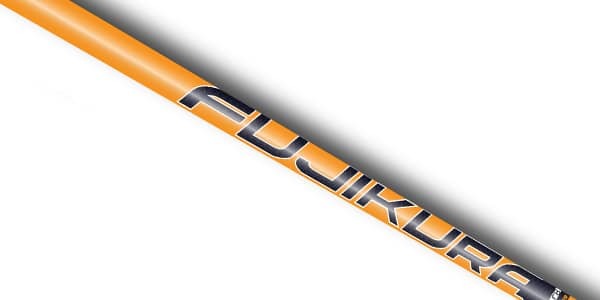 With so many options, there is a Fujikura sure to fit your game. New for 2018, the Speeder TR (“Tour Rated”) is designed based on the request of Tour professionals for a specific feel and maximum performance. 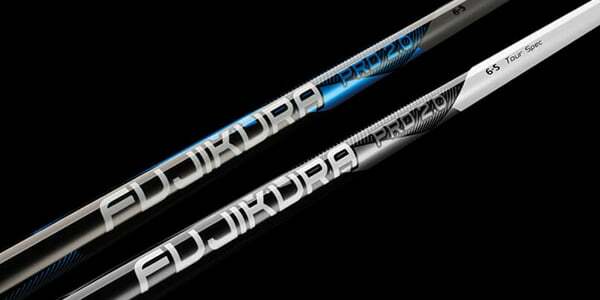 The PRO Series is Fujikura’s most popular, playable and easy-to-fit line of performance shafts. NEW for 2018, we’re excited to introduce the higher launching and softer profile ATMOS. 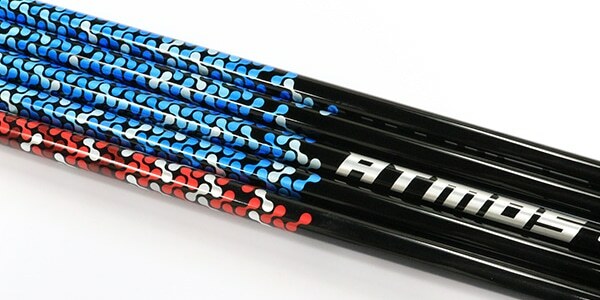 The ATMOS has a similar design profile to the Tour Spec version, but is geared towards fitting a wider spectrum of golfers. 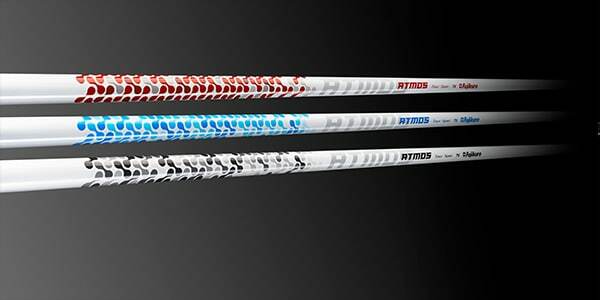 New for 2017, the ATMOS Tour Spec line is geared towards the performance golfer looking to keep the ball flighted down with low spin. 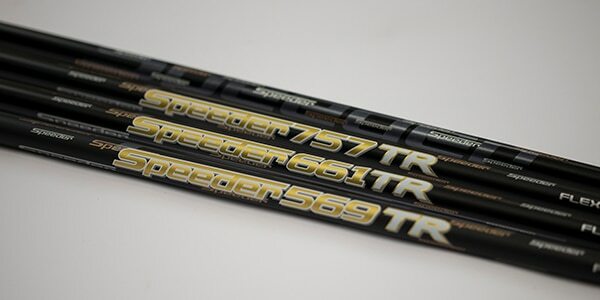 All Speeder Evolution shafts utilize the most premium shaft technologies and composite materials currently available. 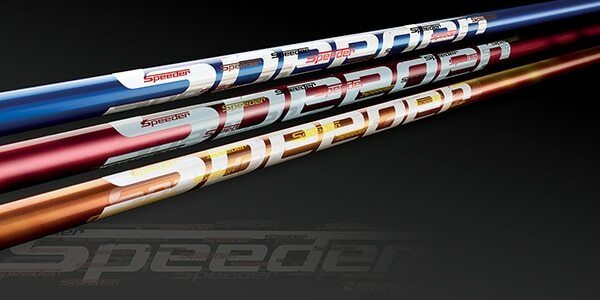 The Speeder Evolution Line is a revamp of our original smash hit in the 1996 Speeder, but with two decades worth of innovation and technology infused into a winning profile. 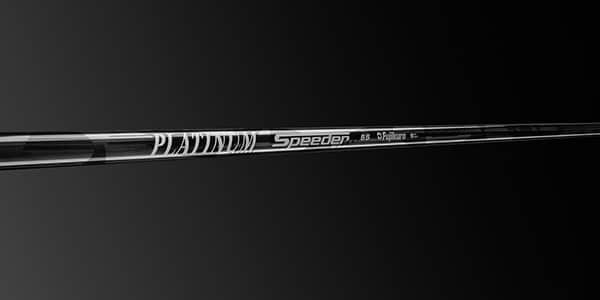 For the golfer seeking maximum distance, our Speeder PRO Tour Spec offers a higher balance point with “tour spec” weights and torque numbers. With this counter-balance design, club fitters can go longer in length and still maintain swing weight. 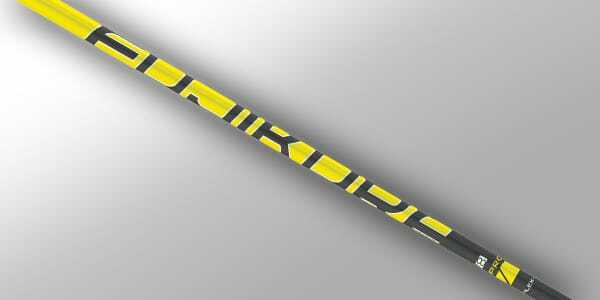 Designed with a custom bending profile which creates a stiffened mid and tip section with more forgiveness in the handle section, the PRO retains Core HIT technology for greater overall accuracy and stability throughout the entire swing. The Vista PRO series is for the golfer looking to keep the ball in the air longer with higher launch and spin than our other lines. 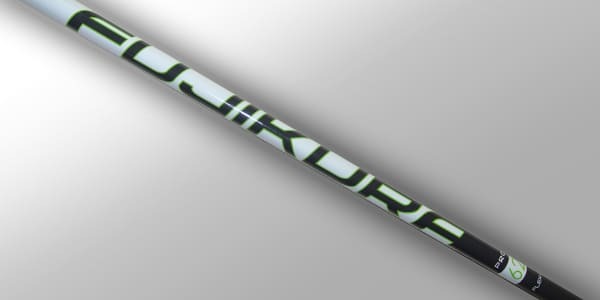 Our PRO XLR8 shaft was designed with enso® technology – measuring club performance both pre and post impact using 3D motion capture – to develop a wholly unique EI profile that promotes a faster shaft kick along with lower torque, lower weight, and higher balance point.